Share the post "TINDER IN TROUBLE"
As a lot of us probably know, love can be tough sometimes and doesn’t bring only happiness. Tinder, the father of love, also just got to realize this fact as they’ve been charged 23$ milion for discriminating people over 30 years old. As the saying goes “there are equals and more equal than others”, however little did I know that it concerns also the aspect of love. However there is one gap in Tinder’s defence, the rate is set only by age classification, not educational status. You could be a 32 year’s old student and anyway you would pay 19.99$ for the premium option. The case ends up with Tinder settling a $23 million class-action age discrimination lawsuit. However it may surprise you the way of distribution this money. For dropping the claims, the application will reward each class member with 50 Super Likes, which is equivalent to 50$. Additionally, those who were charged more, can submit a claim for $25 in cash, 25 more super likes or a one-month subscription to Tinder Plus or Tinder Gold (depending on what they previously purchased). Summarizing, this makes $11.5 million to 230,000 class members as well as $5.75 million in potential cash or cash-equivalents. What’s more, Tinder will stop on discriminatory charge of older users, however only in California. This carries a value of about $5.75 million and amounts to a $23 million settlement. 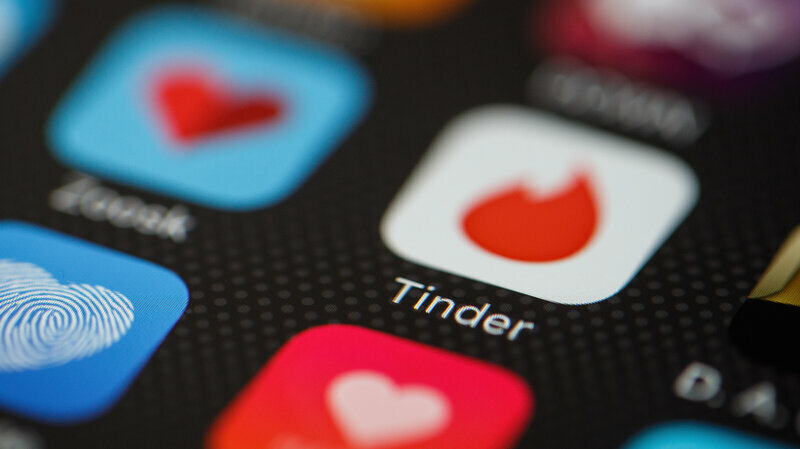 Tinder’s co-founders are currently suing its parent companies Match Group and IAC for lowering Tinder’s valuation and taking away stock options, and contained in that lawsuit are claims of rampant sexism and sexual harassment. Do you think Tinder has been properly punished and should redress those who were charged more because of their age? Or that the afore-mentioned issue has been completely inflated and organised only to gain money? In my opinion, there is nothing strange to subdivide customers in order to their age. It is normal that younger people have fewer funds in comparison to older, mean after 30;). Moreover, Tinder does not charge money for the simplest function but for Tinder Plus, which is premium. If you don’t want to, you don’t buy it. This issue is 100 procreant inflated to gain profits by demandant. They just wanted money, that’s all. And by looking at what is happening right now around the world everyone is feeling decriminated over everything. It’s premium for a reason, if you don’t want to buy it than don’t. Why would you feel descriminated because of the fact that for younger people it is cheaper? Following this path I could say that i feel descriminated because ladies can get into most of the clubs for free… Sue clubs! I think that this charge on Tinder is fair. It’s natural that students get a discount, but for people over 30 to pay twice more isn’t right. I’m actually surprised that such discrimination is still considered applicable. Tinder may have a reason for attracting younger people to buy the premium upgrade, but nowadays the cause doesn’t always justify the action. Therefore, such practices need to be monitored and stopped. Just like the other opinions above i disagree with the unfairness of their upgraded version of the application. It is well know that younger people have lower funds than olders. What’s more people are over reacting it’s just 10 dolars which in spectrum of whole month is almost nothing. Let’s be serious, it’s PREMIUM, the basic function is free and if you want to, you buy the better version but you don’t have to. It’s like everything in the world, premium product is for the ones that have more money, as simple and that.